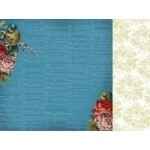 Blue Bird acetate specialty overlay from the Porcelain Rose collection by Kaisercraft ..
Dearest double sided paper from the Porcelain Rose collection by Kaisercraft ..
Heirloom 12x12 double sided paper from the Porcelain Rose Collection by Kaisercraft ..
Musk 12x12 double sided paper from the Porcelain Rose collection by Kaisercraft. 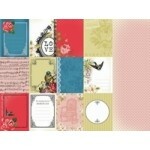 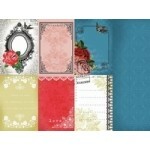 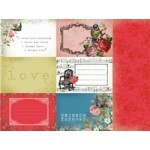 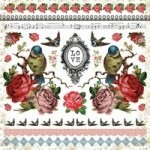 ..
12x12 sticker sheet from the Porcelain Rose collection by Kaisercraft .. 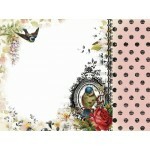 Precious double sided paper from the Porcelain Rose collection by Kaisercraft .. 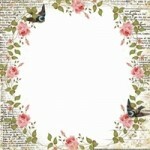 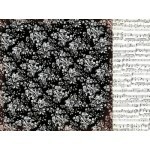 Relic double sided paper from the Porcelain Rose collection by Kaisercraft ..